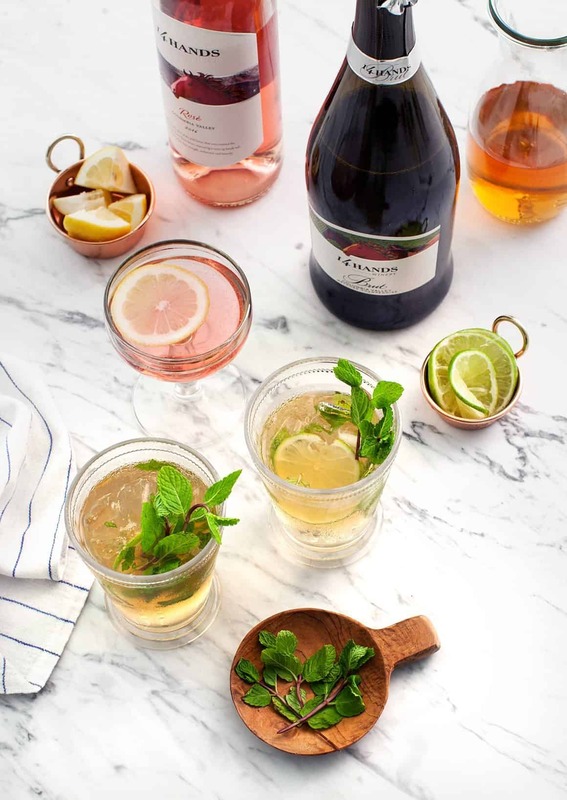 Hold on to your giant fancy hats – the Kentucky Derby® is coming up in a few weeks, so we’ve partnered with 14 Hands Wine (a.k.a. 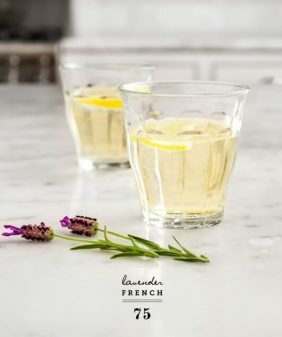 the preferred wine of the Kentucky Derby) to bring you a fresh spring cocktail. What is it? 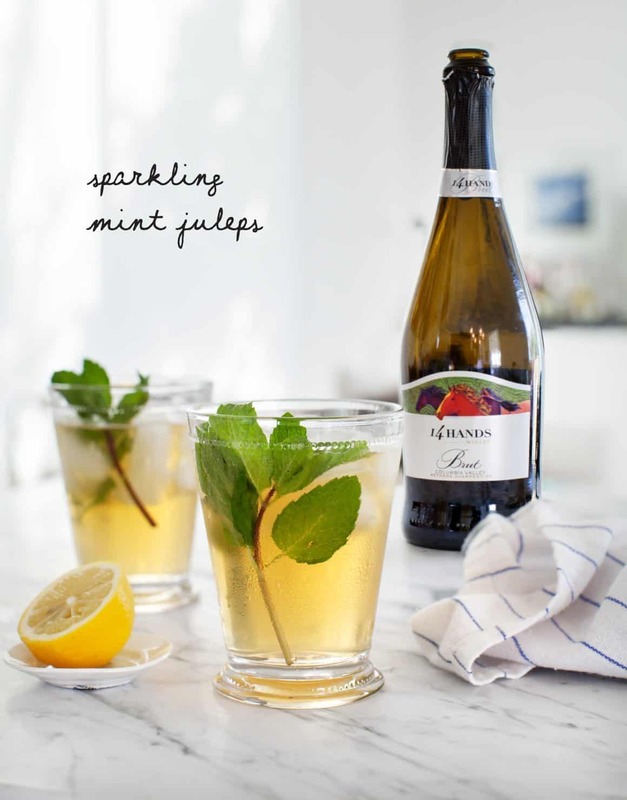 A twist on a traditional mint julep – it’s minty, it’s tangy, and it’s sparkly! The classic mint julep is made with mint, bourbon, simple syrup and crushed ice. Instead of the simple syrup, I took the liberty of adding lime juice and sparkling wine instead. I think bubbles make everything better and 14 Hands Brut, with its apple and citrus flavors, is the perfect addition. 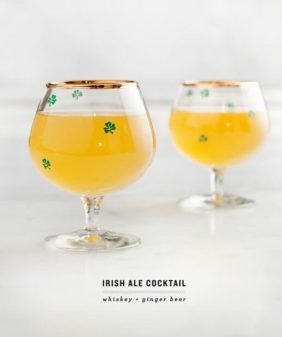 I hope you give this one a try this weekend or while you’re enjoying the Derby on Saturday, May 6th! Also – tune in to Facebook Live on April 27th at 2pm (central). 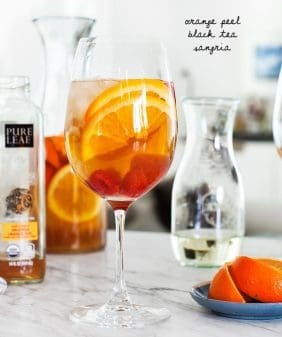 I’ll be making Derby drinks a (including a delicious and refreshing rosé cocktail that’s pictured above! ), along with some pretty party bites. In a jar, combine the mint, bourbon, lime juice, maple syrup and stir. 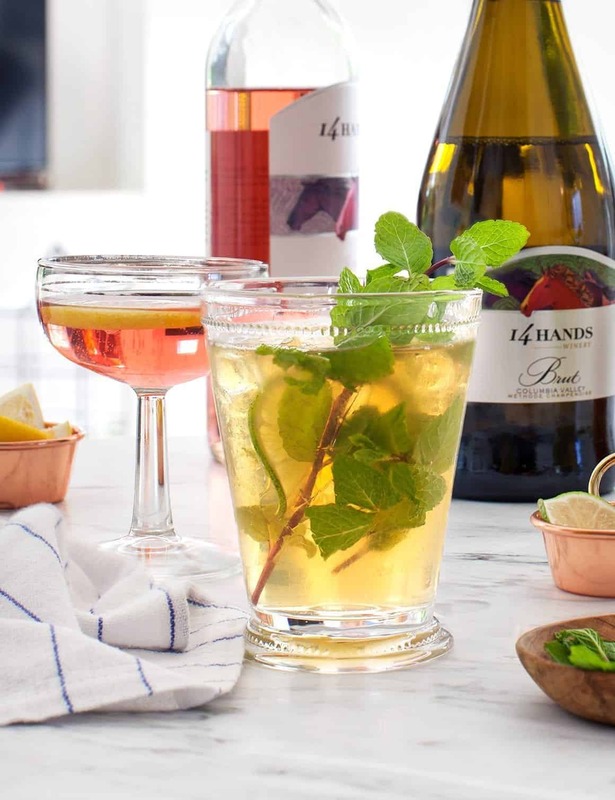 Pour into an 8 ounce julep glass filled with ice and top it off with the sparkling wine. 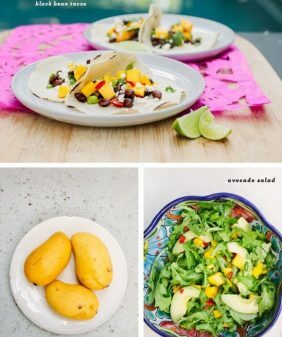 Garnish with more lime slices and mint leaves. What a fun twist! I’ll have to give this a try. I had no idea 14 hands had a brut or rose for that matter! These sound so refreshing! Gorgeous pictures, and I love this springy twist on the mint julep! I’m excited to see what the rosé cocktail entails. 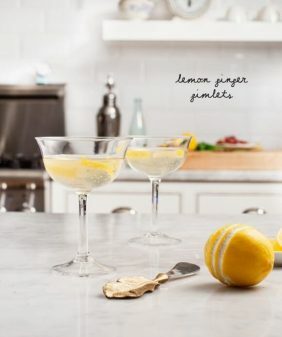 I’m inspired by this cocktail, love the swap for simple syrup with the wine in this julep twist, thank you for this! really simple but fantastic taste. enjoyed this one. 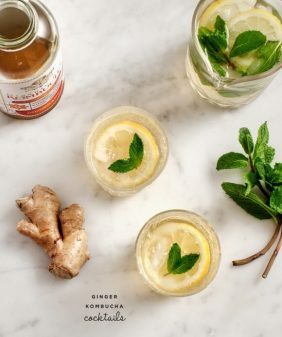 A lovely, refreshing drink without the huge punch of a traditional mint julep, and not too sweet. This would be great for a summer cottage party. Thanks for the great recipe!